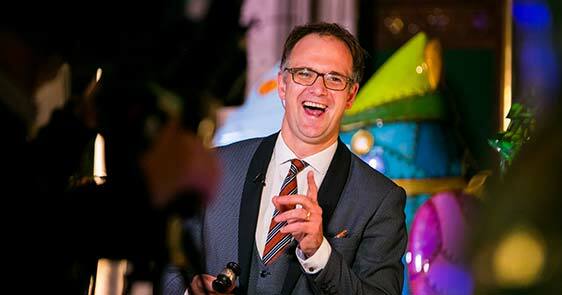 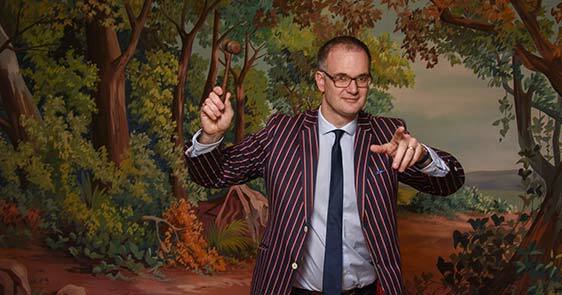 Charles’s expertise as an auctioneer along with his engaging and entertaining personality will maximise your fundraising and help you to achieve your targets. 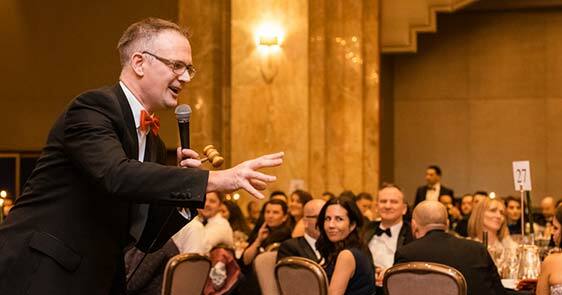 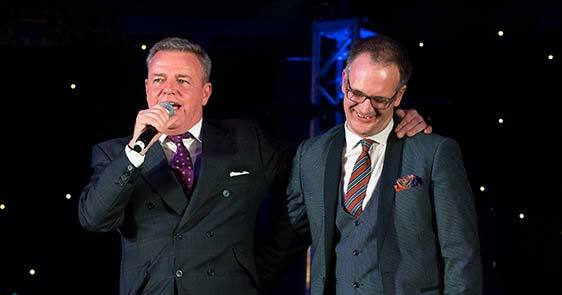 Why choose Charles as your charity auctioneer? 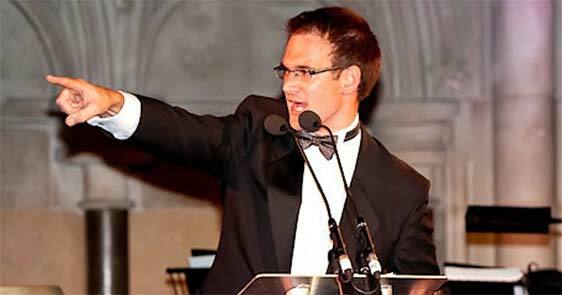 Charles’s fee for charity auctions start at £500 + expenses (fees are dependent on location and event size). 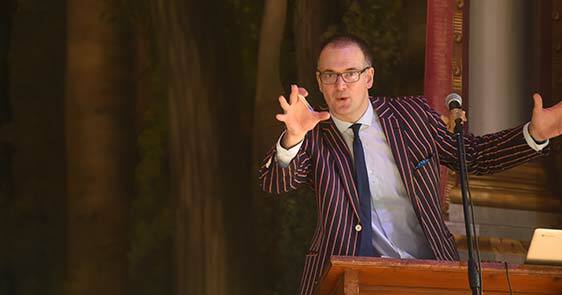 “Charles is consummate professional and entertainer – and a delight to work with! 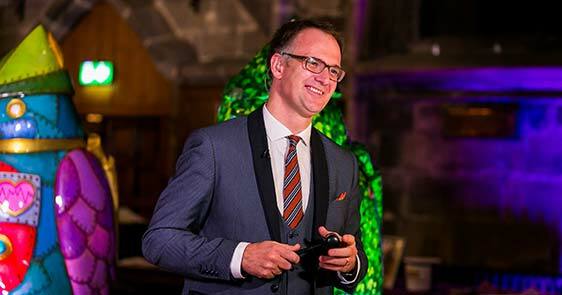 He raised an incredible £80,000 for our projects in Kenya and Tanzania. 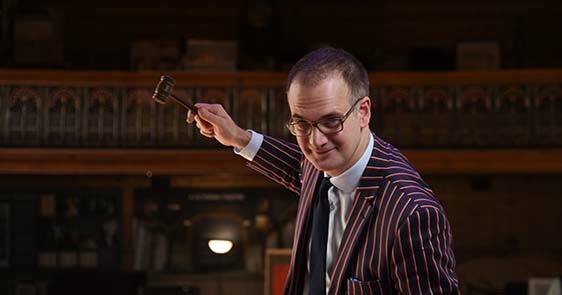 Preparation and execution were first class, and his enthusiastic engagement with the audience made the auction one to remember.